The Keedo range is proudly made in South Africa. The Sleep Grow is ideal for easy changing at night. 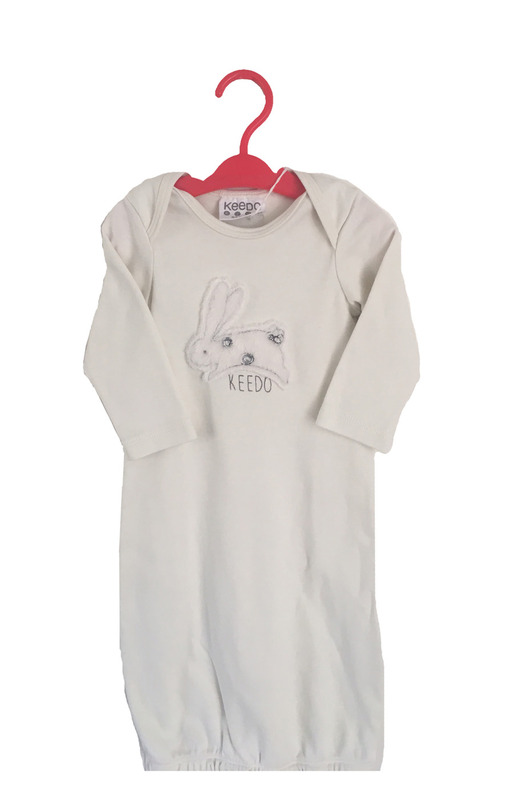 The design will keep baby comfortable which will encourage great Sleep. We love the cute bunny print. The Grow is for boys or girls.